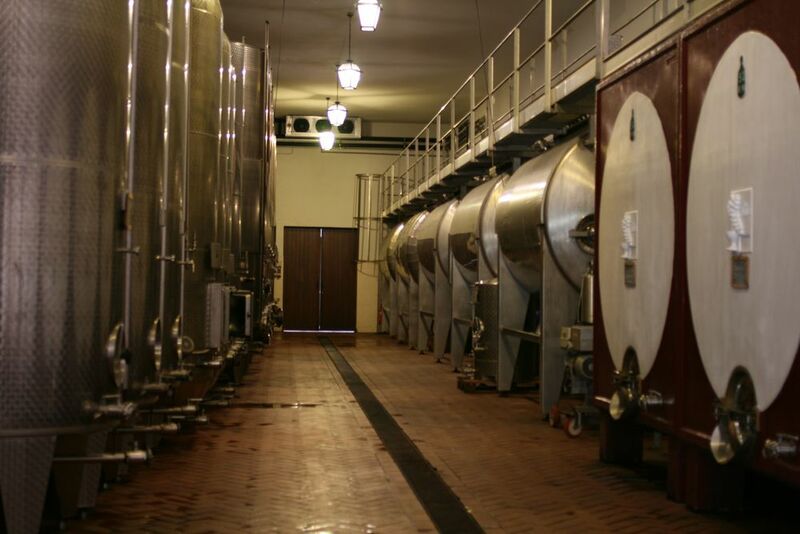 The Cavallotto family were one of the first small bottlers in the Barolo zone, starting in 1948. In the last twenty years or so the Barolo appellation has seen a surge in popularity, going from being a niche wine to being one of the world's best-known fine wine areas, and at the same time undergoing a giant zig-zag in winemaking style between the two poles of 'traditional' and 'modern'. The Cavallotto family hasn't changed at all in this time; their wines were made by traditional methods 50 years ago, and they are still. Alfio, his brother Giuseppe, and their sister Laura are maintaining the quality set by their grandfather, father, and uncle, and also maintaining the long-standing practice of natural farming, in which they were a pioneer in their appellation (see attached article for details). This is one of the finest estates in the Langa, and we are privileged to represent them. 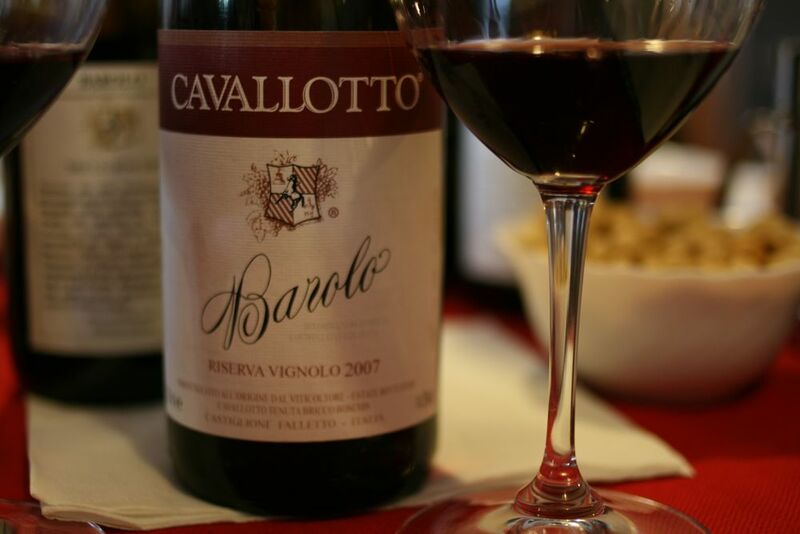 Some great producers of Nebbiolo only do an average job with other varieties, but the everyday drinking from Cavallotto is just as well made as the wines for the cellar. Dolcetto 'Scot' shows classic notes of black fruit and tea-leaves, moderate tannin, and is fresh and delicious. The Freisa (one of my favorite Piedmontese indigenous varieties, a relative of Nebbiolo) is a great example of this unusual wine, very distinctive, with black fruit and a 'graham cracker' aroma that I really like. (Cavallotto's Freisa is strongly recommended by Ian d'Agata, a fan of the variety.) 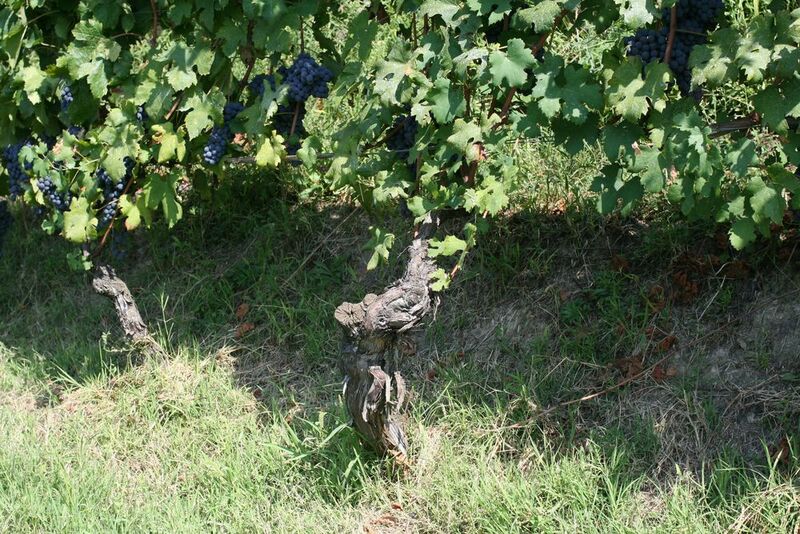 The Langhe Nebbiolo is young-vine fruit from their Barolo estate, vinified in the same way as their Barolos, so a chewy and substantial example of the type (some producers vinify their Langhe Nebbiolo very differently than their Barolo, and not all Langhe Nebbiolo comes from Barolo vineyards). Drinkable when released but I would bet this would be lovely after 3-5 years in the cellar. All of the grapes for this wine come from the single 'cru' called Bricco Boschis. This is classic Castiglione Falletto Barolo, combining the clear fruit notes of La Morra and Barolo itself (strawberry, occasionally red-currant) with many other botanical notes supported by middling dark-chocolate tannins; it's firmer than La Morra, but not as beefy as Serralunga. I find these traditionally made wines (long maceration, aged in large barrels) more drinkable when young than the modern-style wines, but this will age for as long as you can resist opening it. A selection of the best parcel of Bricco Boschis, macerated for up to a month and aged in large oak barrels for 3-4 years. In good years (of which there have been many lately) the wine is definitive great Nebbiolo, showing the classic fruit notes (wild strawberries, red-currants) combined with other botanicals (tobacco, sandalwood, licorice, hints of spices like cinnamon), with beautiful balance. The tannins are there, but they make the wine savory and they are not bitter; the freshness of these wines is unusual (and fresh acidity is what makes truly great red wines, in my view). A parcel that's just across a small road from Bricco Boschis, and contiguous with other vineyards; the exposure is to the south-west. 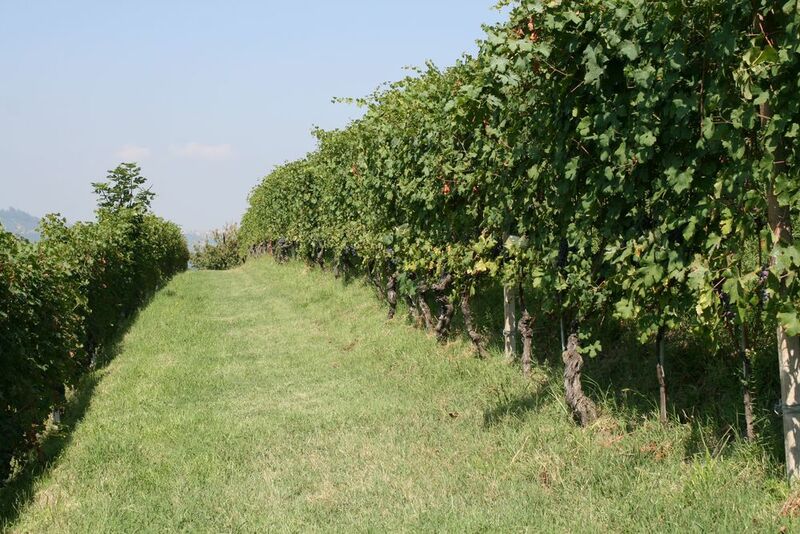 The Serravallian soil gives the wine a touch more structure than the San Giuseppe, but the two wines are very similar in weight, overall impression and quality. They both show how clean, traditional winemaking using long macerations with the skins and long aging in large barrels can produce wines that are beautiful, complex, expressive and structured for aging but not forbiddingly tannic. I will be cellaring both and comparing them as they age.